We, at Big Ridge Veterinary Hospital, understand the special role your pet plays in your family. Please know that we will treat your pet as we would our own. Our mission is to provide the highest quality of veterinary medical care in a family-oriented, relaxed setting. We are committed to promoting responsible pet ownership and preventive health care. 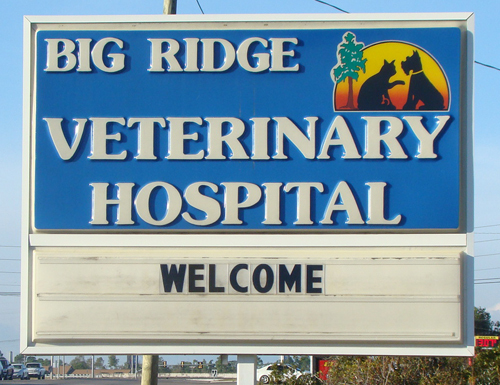 Please take a moment to contact us today to learn more about our veterinary practice and to find out more information about how Big Ridge Veterinary Hospital can serve the needs of your cherished pet. Our veterinary hours are by appointment only. Walk ins will depend on availability. 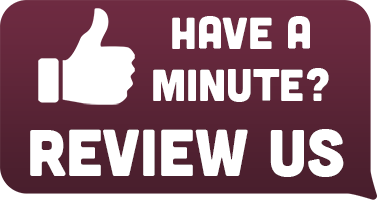 Normal hours of operation are Monday through Friday 8:00am-5:30pm. We are open every other Saturday from 8:00am to 12:00pm.